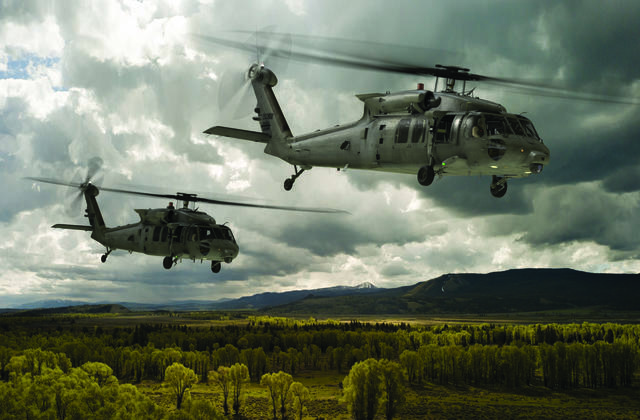 A global pilot shortage calls for more, affordable choppers. 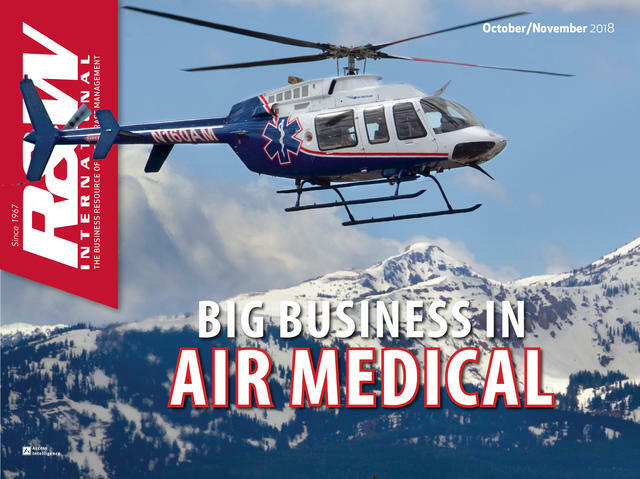 Just a few years ago, the helicopter industry seemed to be brimming with excitement about a handful of new or significantly updated light helicopters that looked like great candidates for meeting the demand for new pilots. Now, however, it appears the industry will be making do largely with the same flight training aircraft that it has been relying on for years. 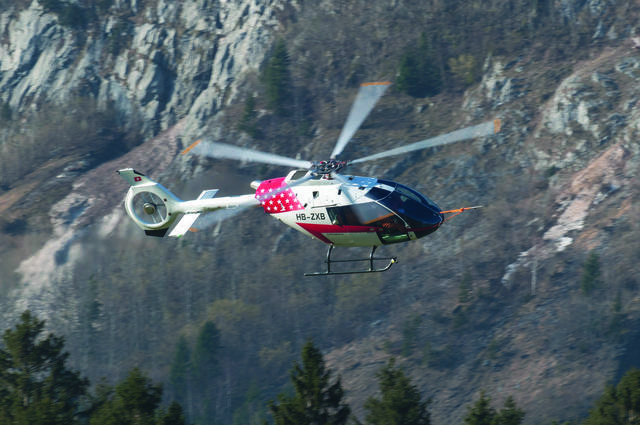 Only one new helicopter training model has entered the field in the past decade — to solid reviews in its native Europe and mixed reviews in the U.S. That’s the French-made Guimbal Cabri G2. Despite claims by manufacturers that new models are coming that could be used for training, the reality is that no other models well-suited for pilot training are in the pipeline. 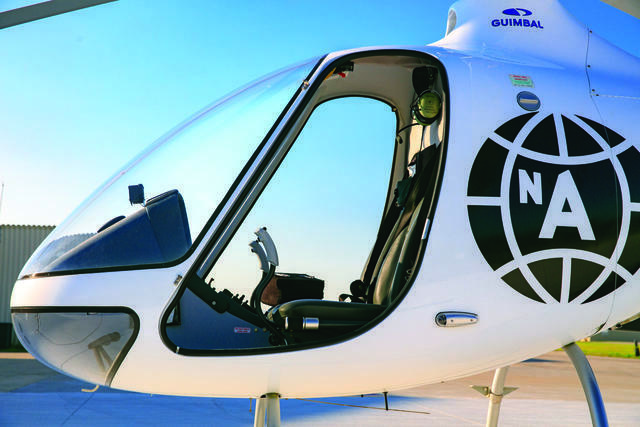 “The Guimbal checks all the boxes for us,” said Chris Bailey, CEO of North American Helicopter, a flight training, tour and aerial-services operator in Sauget, Illinois, just across the Mississippi River from St. Louis. North American has phased out Robinson and Schweizer helicopters from its training fleet over the past couple of years and has made the uncommon shift to an all-Guimbal training fleet of five (with hopes of going to a fleet of 20 to 30 over the next few years). “Safety. Training. Continuity. Maintenance advantages from having only one set of parts,” Bailey said, ticking off his reasons for making the move to an all-Guimbal training fleet. Yet the Guimbal aircraft is priced nearly $100,000 higher than its principal competitor, and it remains a low production volume product. It has averaged just over 22 aircraft delivered a year in its 10 years in business. Therefore it is unlikely to have a statistically significant impact on global helicopter pilot training capacity over the next decade — and then only if Guimbal can greatly increase its annual aircraft delivery rate. 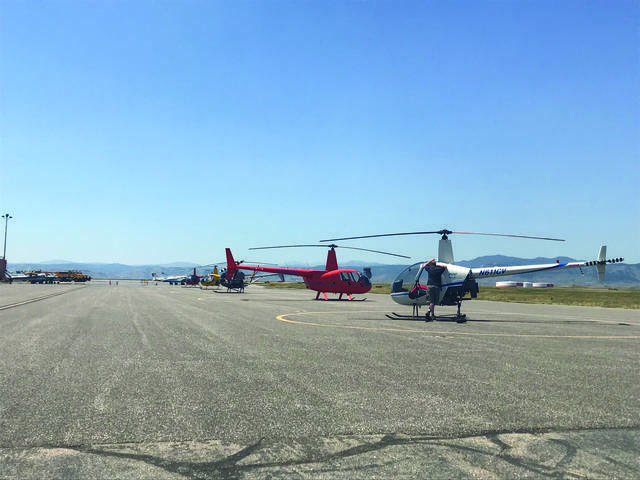 Meanwhile, two relatively ancient makers of training helicopters — Enstrom and Schweizer — remain stalled in their long, frustrating efforts to bring new or improved models to the training market. “The Schweizer 300s are great training machines,” said Dennis Pierce, owner of Colorado Heli-Ops in suburban Denver, where two Schweizer 300s, a design that began life in 1958 as a Hughes Helicopter product, technically remain part of the training fleet. Yet as good a flight trainer as the 300 design is, Pierce said it is hard to make money operating them because parts are hard to find and expensive. 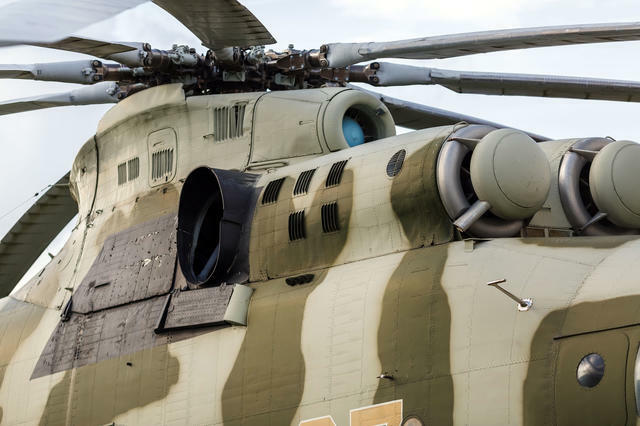 After Sikorsky’s acquisition of Schweizer in 2012, the manufacturer of larger military and civil helicopters chose not to prioritize the relatively small number of S-300s still being operated around the world. 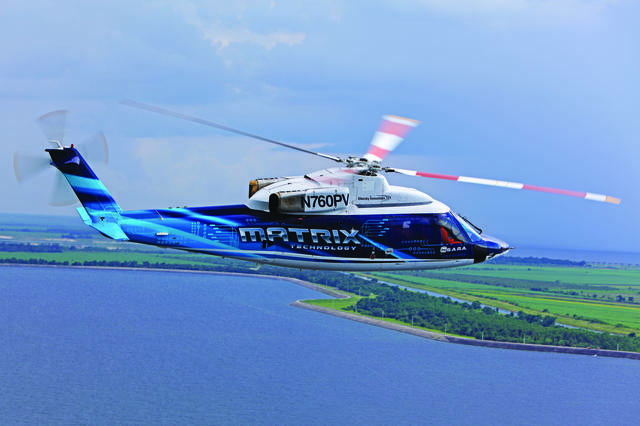 Eventually Sikorsky sold the model and its parts production line early this year to a startup in Fort Worth, Texas, called Schweizer RSG, a new company affiliated with Rotorcraft Services Group. Schweizer RSG promises to do a much better job of providing parts and field support to the Schweizer operator community and eventually even to restart production of new aircraft. But there’s been too little time since the sale to judge whether the company can live up to those promises. Meanwhile, Enstrom Helicopter has been trying to get its new light trainer, the TH180, to the market for four years. Enstrom is based in Michigan, but owned since 2013 by China’s Chongqing Helicopter Investment Corporation. The idea behind the TH180 seemed like a good one: replace the turbine in its pricier 480 with a piston engine to create a lower-priced trainer. Originally Enstrom targeted 2015 for the TH180’s U.S. certification. But continuing problems have led to serial delays. 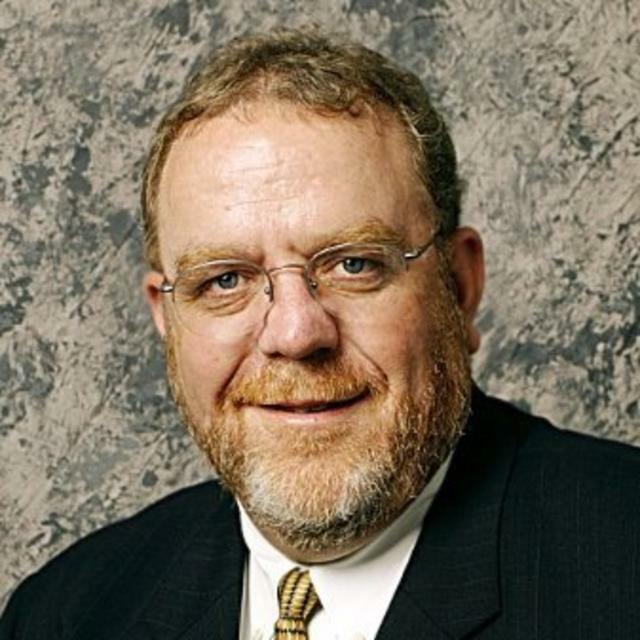 Most recently, after a change of top management, Enstrom said it now expects certification in late 2019. Meanwhile, big players Bell, Airbus Helicopters, Leonardo, Sikorsky and, to a lesser degree, MD Helicopters will continue to play, if at all, only at the upper fringes of the helicopter training market, namely turbine training. They’ll also be joined, slowly, in that niche over the next decade by the soon-to-be certified SH09 from Kopter, formerly Marenco Swisshelicopter. 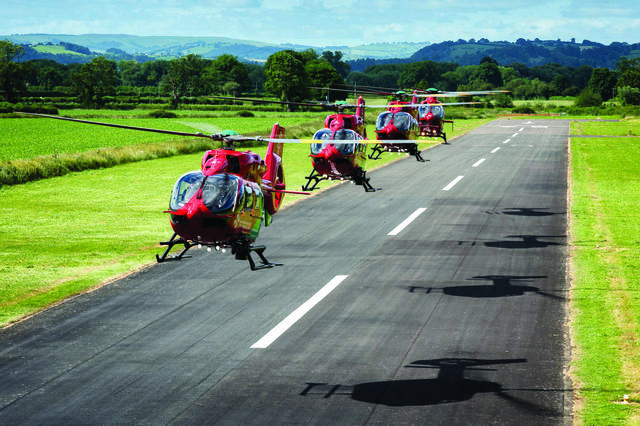 Airbus and MD will be sticking with existing light utility helicopters featuring single or small twin turbine power as their training market entries. Bell now is beginning to roll out its new, lighter, less costly to operate 505 Jet Ranger X model, but will continue to produce variants of the model 206 for the foreseeable future. The SH09 is single turbine, five- to eight-seater being marketed as a more spacious, more powerful competitor to similarly sized helicopters. Thanks to its modern design and much lighter composite materials, the SH09 is supposed to have significantly lower operating costs. Still, like its competitors, the SH09 will have a jet tucked in between the rotor and the cabin, meaning that piston-engine helicopters will continue to hold big advantages in purchase price, operating cost and training price — all key economic factors in the helicopter pilot training business. Those factors likely are the main reason Sikorsky really won’t even be competing seriously in the training helicopter market. Similarly, Leonardo has scrapped plans for competing in the shallow end of the pool. Earlier this year, the manufacturer said it no longer considers it a priority to introduce the AW009, a civil variant of the SW-4. Unveiled at Heli-Expo 2016, the 009 is a new light single turbine aircraft even smaller than the AW119. Leonardo said it has “frozen” the AW009’s development in place, but even if the market changes enough to warrant such a decision, restarting a dormant development project is easier said than done. Ultimately, it’s an aircraft’s hourly operation cost that drives the market for training helicopters. 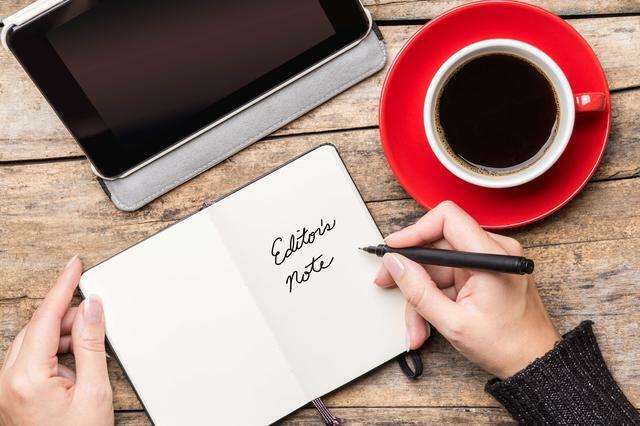 That does not mean helicopter operators no longer want pilots with turbine time, just that they no longer can wait several years for pilots to build up those expensive turbine hours. The growing pilot shortage is real. 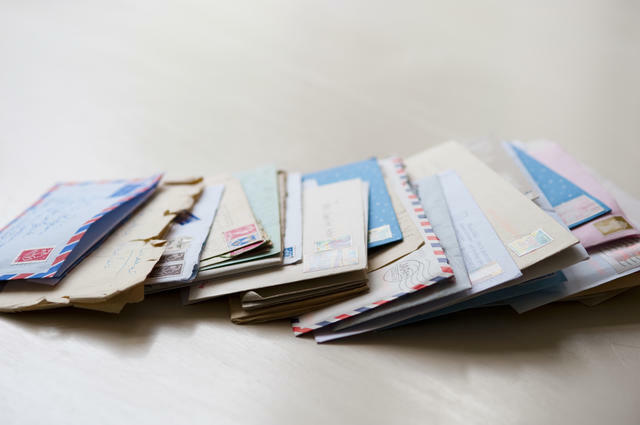 Studies suggest that globally between now and 2036, only one new pilot will enter the business for roughly every two who retire, migrate to the airlines for better career advancement opportunities or simply give up flying. As a result, many operators that used to restrict hiring to only those with significant turbine time now are happy to provide their own turbine transition training in order to speed new pilots into revenue-producing service. Thus, as the result of pilot demand and limited new low-cost equipment coming to market, the global training helicopter market will continue to be dominated for many years by the one manufacturer that has been dominating it for more than two decades: Robinson Helicopter. Priced at less than $300,000, the Robinson R22 two-seater remains the industry’s low-price leader (not counting “kit” helicopters). Likely keeping Robinson in front of the training market is that the R22 is well-made, rugged and exceptionally well supported by the company in both the financial and service/parts aspects of helicopter ownership. The Robinson R44 training model, priced at around $350,000, has all the same things going for it in the marketplace that the R22 has, only in a larger, slightly roomier and more powerful package. And even the jet-powered Robinson R66, priced just under $900,000 in a basic configuration, is the lowest cost option for flight schools that do offer turbine instruction. 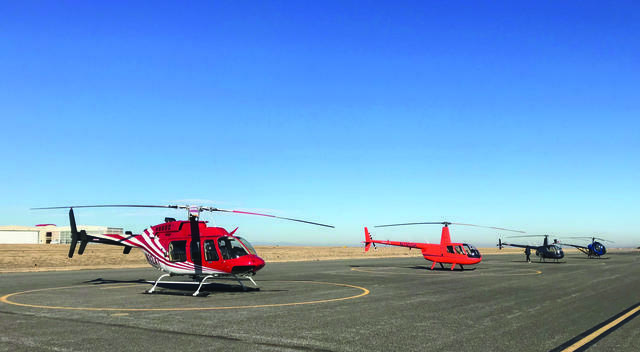 The roomier R44 and R66 also appeal to flight schools because they can earn their keep flying tour missions, which means most of the revenue from training flights in them can fall to the bottom line. That explains why Colorado Heli-Ops is betting heavily on all three Robinson products for their primary training work. Still, Robinson won’t be the only game in town. Various training niches, though small, can still be effectively and profitably served with other aircraft, provided flight schools properly finance, market and manage those aircraft and services. We look back at the H-60’s successes and evolutions. 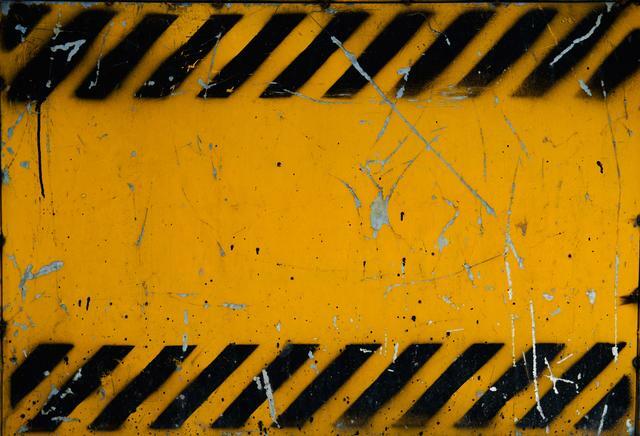 Safety Directors: Where Did They Go?